France has given the world much that is good in wine. 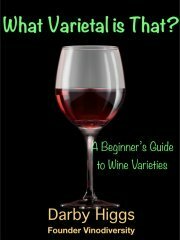 Unfortunately many wine drinkers though only know and appreciate a few of the many grape varieties in France. 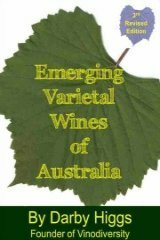 We all know of Chardonnay, Cabernet Sauvignon, Shiraz etc, but what of Petit Manseng, Tannat and Carignan? This page sets out some of the interesting French varieties and explains something about the magic of the French region I love most - South West France. I first wrote this page during an extended stay in the Department of Lot-et-Garonne during 2009. What I wrote then is reproduced in the white box below, and there are stories about that journey further down the page. Further stories relate to another short visit journey in 2013, including some from the planning stage and later after my return. Vinodiversity is on a fact finding mission in South West France. This page will evolve with a series of stories. You might like to add your own or to comment on those already here. There is plenty of vino and plenty of diversity here. 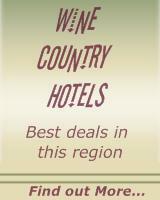 The wine regions radiate out from Bordeaux, the principal appellation, port and political centre. Bordeaux is the major wine region of France with red wines based on Cabernet Sauvignon, Merlot, Cabernet France, Malbec, Petit Verdot and Carmenere and whites based on Sauvignon blanc, Semillon and Muscadelle. But the diversity of South West France is in the minor regions, Bergerac, Monbazillac, Buzet, Gaillac, Cotes de Duras, Fronton, Cahors, Irouleguy, Saussignac, Cotes de Marmande, Tursan, Madiran, Jurancon and the wonderfully named Pacherenc du Vic-Bilh. Try pronouncing the last one after a couple of glasses of Petit Manseng. They eat well here. They live on well fed ducks and geese, wonderful fresh fruit and vegetables (where do you think Rouge de Marmande tomatoes come from?) and they live longer than anywhere else in France. It's all the saturated fats they eat. The real secret is that they drink Tannat wine. See this article about why Tannat is good for your heart. I'll be sharing a few recipes and food pairing ideas from this region. Or you might like to see Stephanie Alexander's Cooking and Travelling in South West France. 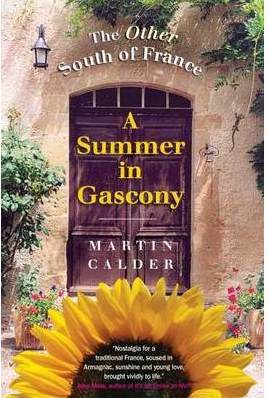 Have A Great Story About South West France? Do you have a great story about this fascinating region? Share it! Cooking and Travelling in South West France By Stephanie Alexander, Australia's favourite author chef. By Paul Strang, Photography by Jason Shenai. Rick Stein's French Odyssey the companion to the TV series from 2006.